Acting must be in the Connery family&apos;s genes. Jason Connery, son of silver screen icon Sean Connery, has been cast in General Hospital, reports ABC Soaps In Depth. 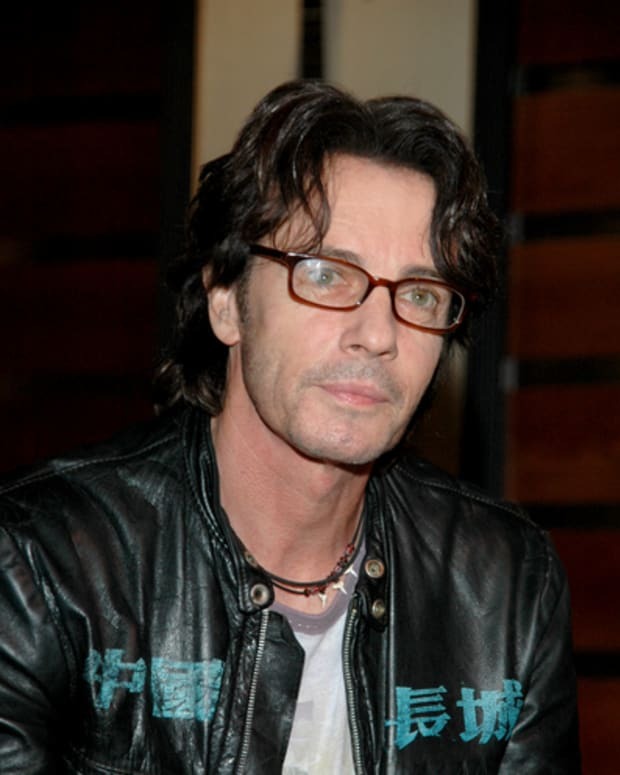 The actor will play Sebastian, Franco’s (Roger Howarth) art dealer. His first airdate is scheduled for Oct. 2. 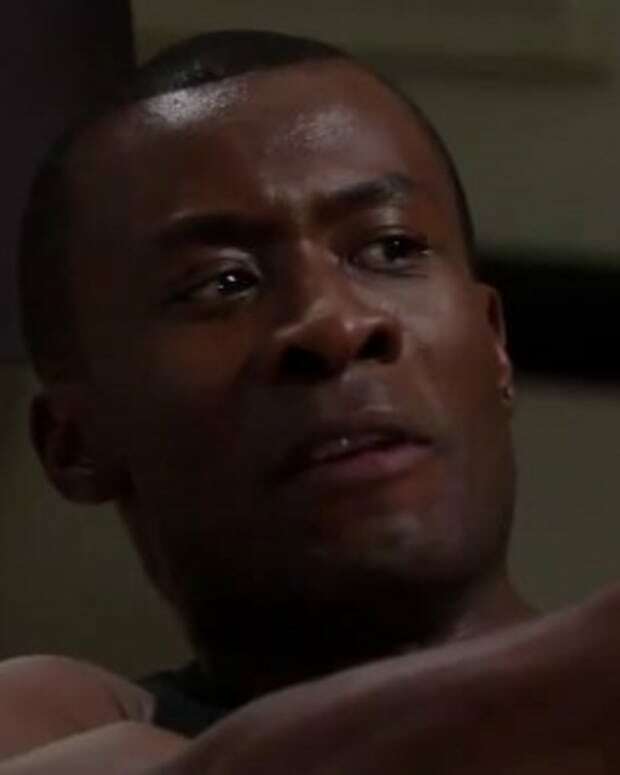 General Hospital's Sean Blakemore Placed on Contract!